Did you attend the Acid House raves in the late 80s and early 90s? Blackburn photographer Derren Lee Poole has created a photographic and audio exploration of the legacy of acid house rave culture on Blackburn. The exhibition being held at Bentleys on Exchange Street is open every day 2-6pm until Thursday, May 21 and looks at what impact the parties had on the town and on the people who were part of the music movement. It includes a series of photographic portraits of those who were part of the rave scene and their stories as they were invited to ‘wax lyrical’ about their experiences during that period and what become a life changing experience for many. 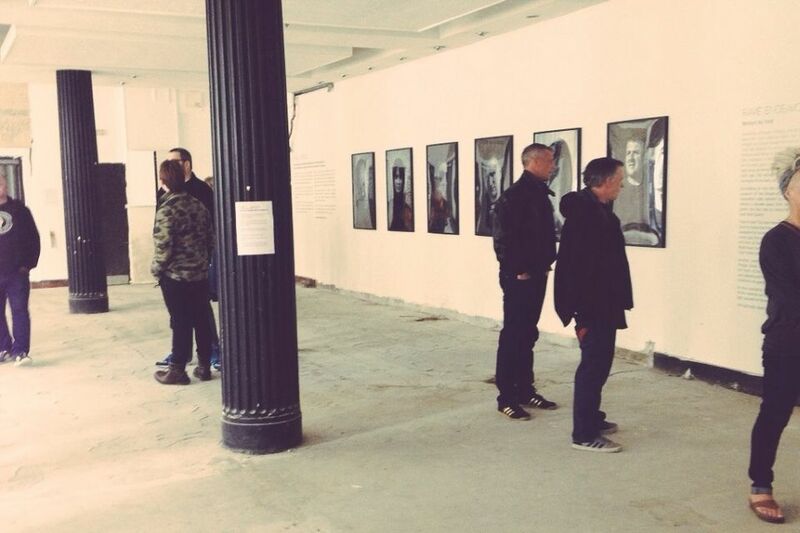 It is supported by Blackburn is Open’s Urban Room festival taking place throughout May.